"...our website is our shop window, everything is possible and my greatest pleasure is taking our visitors from their first tentative enquiry through to standing with them in front of one of the many stunning views and hearing...wow! 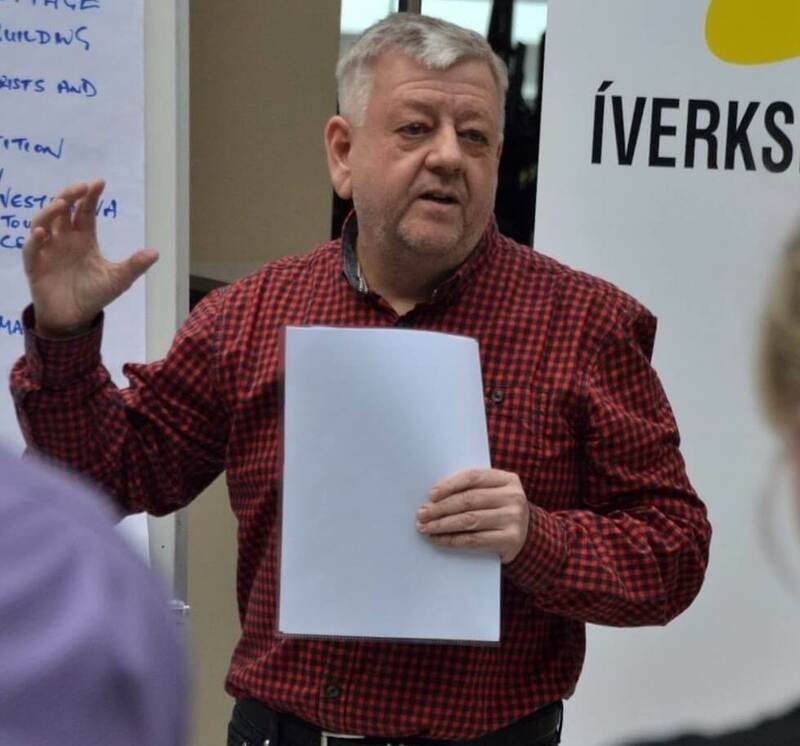 😊"
David, originally from England, has lived in the Faroe Islands for the last 9 years and was so taken with all that these unique islands have to offer, that he wanted to share it with the rest of the world and create tours that reflect his own enthusiasm for the Faroe Islands. Having spent many years in international sales, customer service and the hospitality industry, he brings this experience to bear when making sure that Heimdal Tours visitors are taken care of and given as much information as possible to make informed choices with regard to the right accommodation to suit their needs and offering tours that give the visitor the best opportunity to see as much of the islands as possible during their stay. 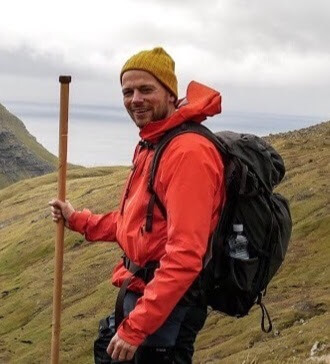 Tummas is Faroese born and bred, also with a background in hospitality, both in the Faroe Islands, Denmark and Greenland, where he regularly led hiking expeditions. Tummas is a highly experienced hiking guide in the Faroe Islands and because of his in depth knowledge of the islands and the landscape, we are able to take our visitors off the usual tourist map and help them experience some of the beautiful sights and locations that are usually the domain of the locals.